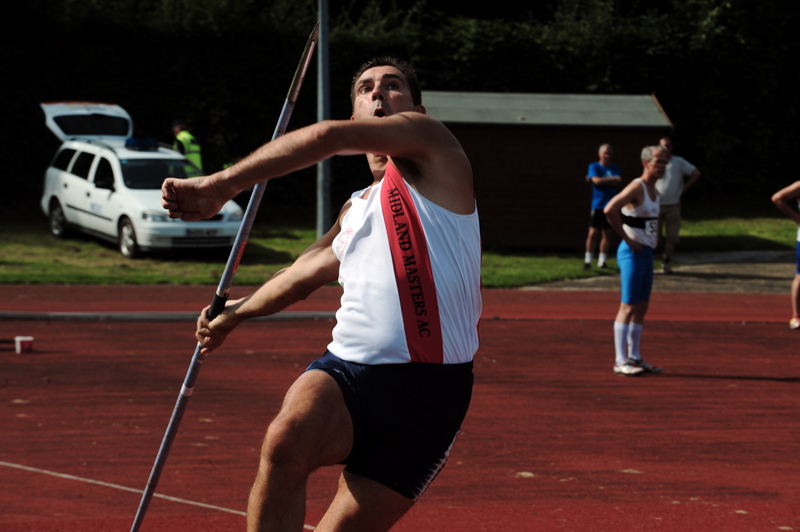 The MMAC Pentathlon Championships will be held within the BMAF Championships on the 23rd June 2013 at Oxford. The Decathlon/Heptathlon will be held at the same venue on the 27th/28th July 2013. Any chance of young guests (non master) being accepted at this? Iain, The British Masters (BMAF) Championships are for members who are affiliated to the BMAF through their regional masters clubs i.e. Midland Masters AC (MMAC). We use the BMAF Champs as our own Champs. Usually Guests do compete, mainly visitors from abroad but all are masters 35+. The competitions are split into the different age groups, so I cannot see the meeting director allowing non-master guests.